Dr. Mazone is a certified Aviation Medical Examiner, (AME), through the FAA. He provides FAA flight physicals for all pilots, (ATP, Commercial or private/sport pilot). 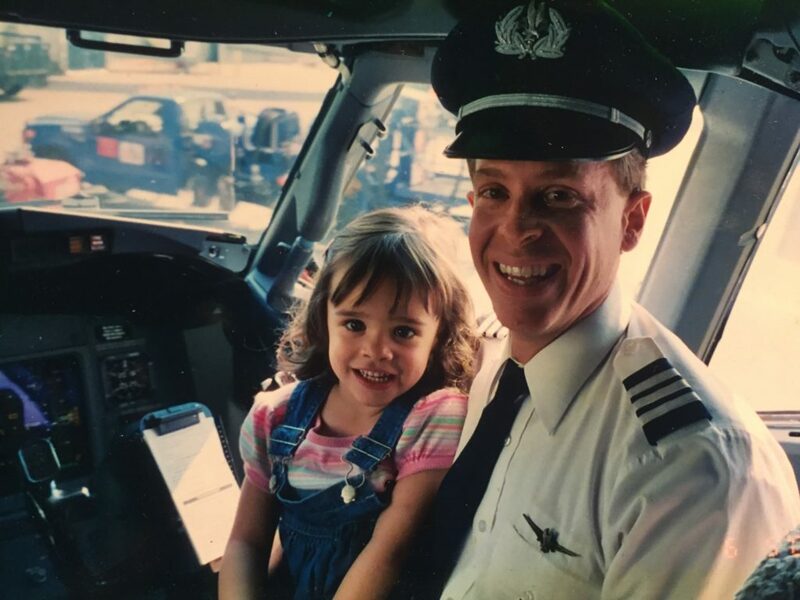 As a former Naval Aviator and American Airlines pilot, Dr. Mazone understands the demands of an aviation career and works with pilots to not only provide an FAA designated physical exam, but also to coordinate a comprehensive wellness plan to help you achieve “whole life” balance and health. His goal is to keep you flying well! Members: Included for pilots on an Annual Membership plan.